What separates a successful app running in an app store from the unsuccessful one? Probably, the app design? 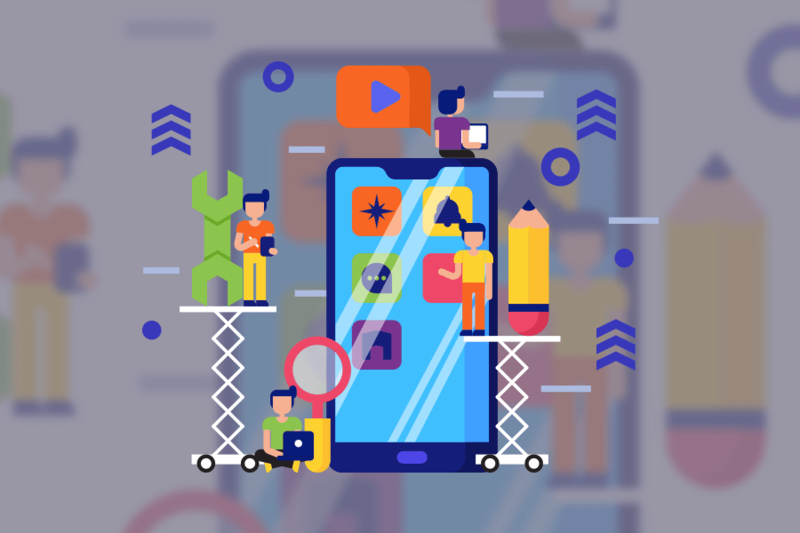 With the growing number of apps getting launched in the market daily, there has to be a factor that differentiates good apps from the rest. Apart from design, it is the overall user experience that decides the success of an app. Another important aspect to look for in an app design is the number of tasks required to be performed by a user. The number of tasks performed by the users less is the chances of offering a great experience. Simplify them. Instead of asking users to retype data or take a decision, reuse previously entered data or already available information for a smart judgment. If in case it requires a lot of steps or actions to complete a single task, divide it into subtasks. This will remove all the complexities and provide an easy flow. To minimize the task, in case of making payments, apps can offer the feature of scanning the credit/debit cards. Auto-complete address form, field masking and dynamic validation of fields are other options for minimizing user efforts. Visual weight refers to applying special font weight, size, and color so as to highlight the items that are more important. Also, refrain from using jargons. A clear concise communication is what you need for your app design. Avoid using phrases like ‘Roost’, ‘Migrate’ or ‘fly’ that are not known to a majority of your audience. Instead, use words like ‘Buy’, ‘Sell’ and ‘Rent’ for clarity. Consistency is a primary concern of any app design. It avoids any confusion later on during app access. Visual Consistency: One can offer visual consistency by using similar buttons, labels, and typefaces throughout the app. Functional Consistency: Functional consistency points at using similar interactive elements in all parts of the app. External Consistency: It refers to the consistency of design across multiple products. This leads to more familiarity and use of prior knowledge while using another product. Apart from functional animations, other delightful animations can be used to make the interface more human. It clearly identifies that the app is designed for users. Consider adding animated progress indicators and skeleton screens while data loading is in progress. Make Text Readable: The ideal font size should not be less than 16 pixels. Use the default font family for easy readability and adjust contrast between the screen and text color. Avoid using all caps for text and limit the length of text lines and make it spacious to read. Quality Images: Use images with high resolution and definition. Use the correct aspect ratio and placements for images. An app design should be a combination of smart functionality and beautiful appeal. It is necessary for app designers to put the best of their knowledge while designing it. However, very few apps make it to being successful in a single try. App designing is a continuous process. Trial and errors are part of it and so designers should never hesitate to give several efforts. Take feedback from users and previous versions for improving your app better and better.